Now is the time for your business to go solar! 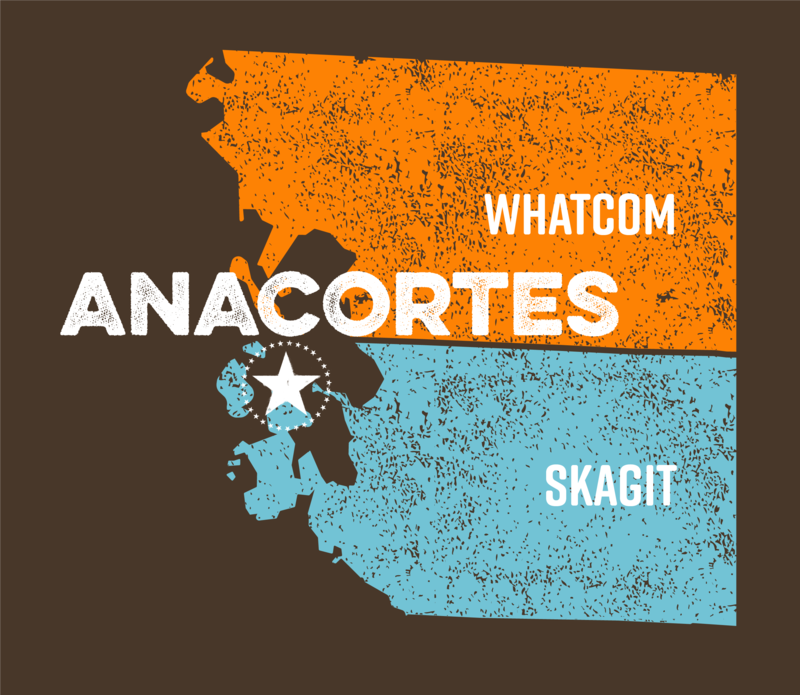 Limited time tax credits and grants are available for businesses in Whatcom and Skagit counties. Regardless if you own or rent your building, take advantage of discounted pricing and receive free assistance to help you navigate grants, loans, incentives, contracts, and more. Join us for lunch to learn about the benefits of energy efficiency and special incentives available for your business to go solar. 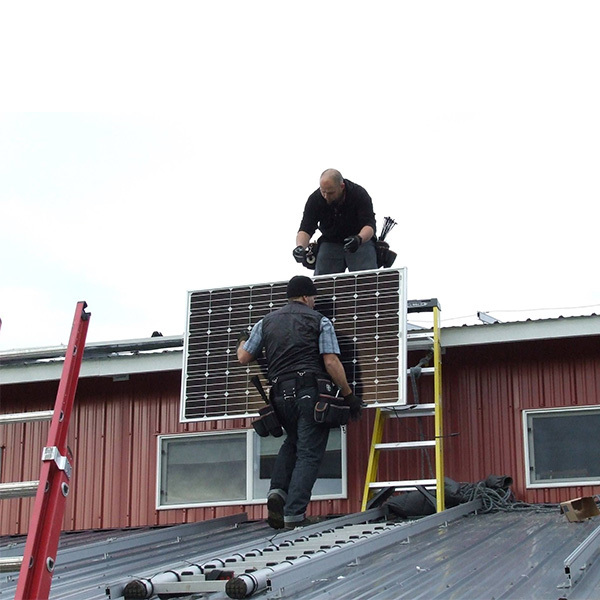 Take advantage of low competitive pricing from two of the best installers in the area: Ecotech Solar and Western Solar. These friendly competitors have come together to offer businesses exceptional pricing and top notch service. Enjoy lunch on us while you learn about incentives, rebates, financing, and payback periods. Walk away with an appointment for a complete energy assessment to determine the most cost-effective ways your business can save energy and go solar! With incentives and tax credits declining after 2019, now is the time to solarize your business! This event takes place at an accessible location. Sign language interpreters, assisted listening devices, and communication in alternative formats are available upon request one week prior to the event; please contact abbie@sustainableconnections.org if you desire these accommodations. By attending a Sustainable Connections event, you are agreeing to our Events Code of Conduct.